Great Lakes Chronicle is a useful and thorough record of the major projects undertaken on the coasts of Wisconsin. 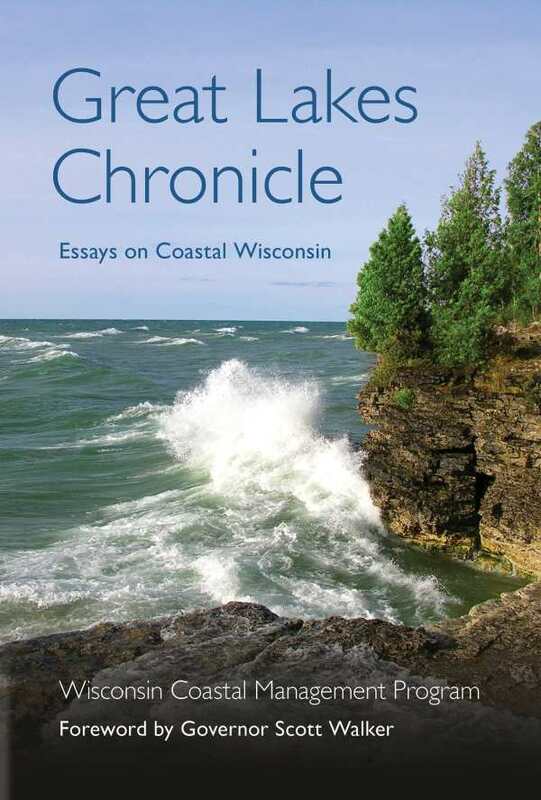 Great Lakes Chronicle collects short essays, primarily detailing environmentally-oriented projects centered on the Great Lakes coastal regions of Wisconsin. It is a useful record of the major projects in that area over the last sixteen years. The essays are brief and thematically concentrated. Their sheer quantity makes reading this book from cover to cover an intimidating prospect. Generally, people involved in the projects profiled, many of whom are active in Wisconsin public life, author the pieces. Each essay is structured in a similar, easy-to-digest manner, beginning with a description of one of the many environmental needs of the Great Lakes and proceeding to describe a project meeting these needs. Most addressed problems stem from human intervention in the lakes’ natural processes, including the introduction of invasive species, the dredging of important coastal marine beds, and the dumping of pollutants into waterways. The book comprises the publication history of the periodical The Great Lakes Chronicle, starting in 2002 and continuing to its most recent issue in 2018. Although various changes in state governance are observable in the collection, the focus on the Great Lakes as a resource remains the same. As such, the collection functions as a good record of Great Lakes projects, including clean-up, public appreciation, and development. Essays are grouped chronologically, and through readers can observe some of the changes in processes accompanying the digital revolution. Project tools evolve until they encompass touchscreens and LIDAR technology; project themes evolve, too. Climate change becomes a more common motivation for the projects, and repairing damage done by climate change-induced severe weather events becomes a necessary part of the conversation. Throughout these changes, the lakes remain the focus. Many essays describe reaching out to Native American communities that rely upon and revere the lakes and wetlands of the coastal Wisconsin area, though few Native American voices are represented among their authors. The book’s story of cross-community cooperation is thus a bit one-sided. Great Lakes Chronicle is not necessarily a read-through work of literary nonfiction, but it lives up to its name as a record of major projects that have been undertaken on the coasts of Wisconsin. Environmentalists working in this geographical area will find it a good starting place for project research, as well as a potentially useful source for experts whose own experience could aid and strengthen future projects.